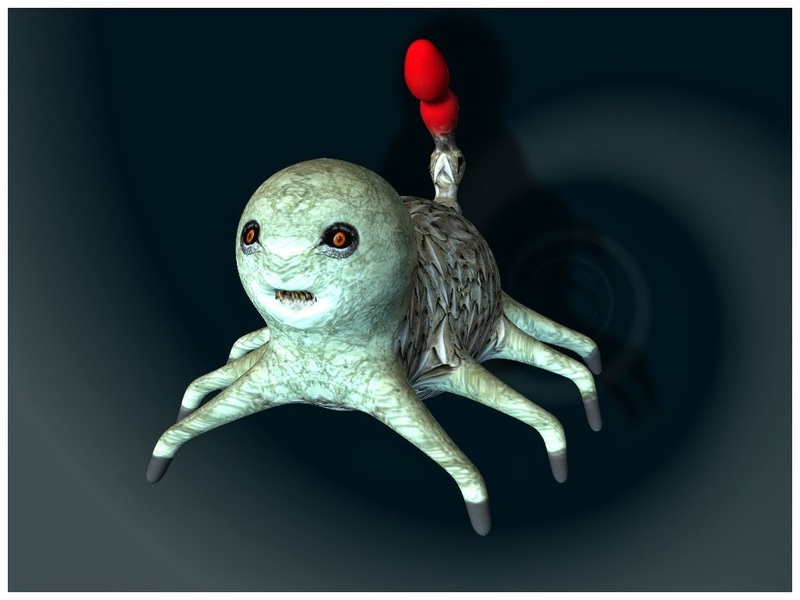 I created a spider- like creature because when I think creature I automatically picture some creepy bug or animal. I had some trouble at first creating the shape of a monster so I kind of just went with what the shape looked like. This was a really interesting project because the app enabled me to see every side of the animal and create it as a true 3D looking object.